In the past decade, Côte d’Ivoire has gone through two civil wars. The United Nations sent a peacekeeping force to separate the warring factions and bring peace. 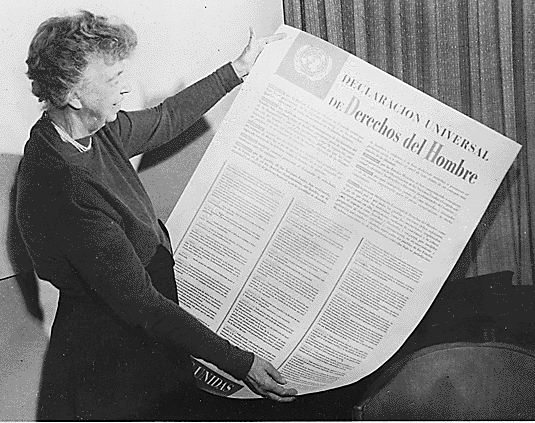 One of the tasks undertaken by the UN forces was giving out information about Universal Declaration of Human Rights. The idea was to help people at the grassroots be aware of their rights rather than take whatever treatment given them by armed groups and others. This is where Dayle and I took a temporary, six-month assignment in 2016. One of the Ivorian linguists I worked with was present in a rural area when peacekeepers came through and gave out information on human rights. He could see that it wasn’t going well. Some of the people were even sleeping. One of the reasons was clear – language. 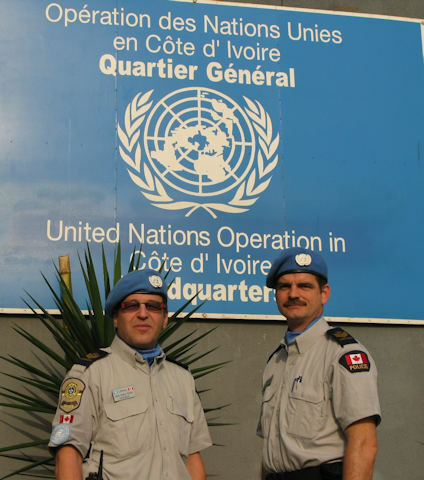 There are over 70 languages spoken in Ivory Coast but the peacekeepers were not using the local language. They were speaking in French and an interpreter was interpreting on the fly. That is an impossible job. Just translating “human rights” into the languages is a challenge. It’s not an impossible challenge, but if you give an interpreter 10 seconds to think about it (while he’s interpreting something else), that is impossible. Your going to get a bad translation. 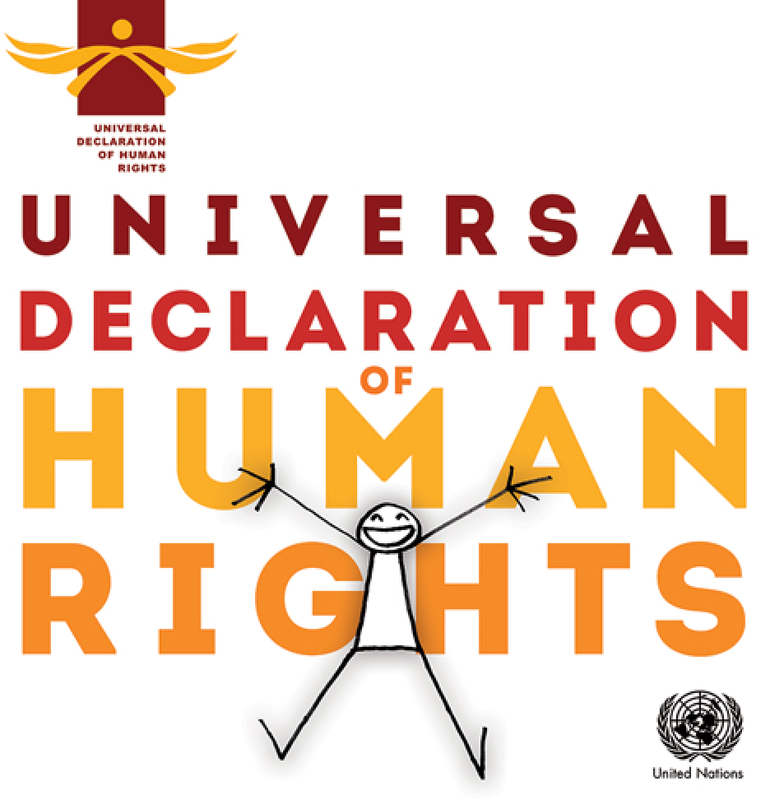 The linguist decided to translate the Universal Declaration of Human Rights into his language, the one in the area where he had witnessed the failed communication. He had training in Bible translation which includes training in translating unknown concepts. There are techniques and options for translating “snow”, for example, into a language in a tropical region that does not have a word for snow. He applied those techniques to words and phrases like “human rights” in the Declaration. He then printed a few copies and distributed them to literacy classes in that language. People in the classes read and discussed the Declaration. The results were immediate. The next time the peacekeepers came through, an uneducated farmer asked them if they really believed in human rights. He then went on to cite specific parts of the Declaration and specific incidents where the peacekeepers themselves were in violation! In several villages, previously illiterate peasant farmers formed human rights committees which reported abuses of human rights to the peacekeepers and to the authorities. A number of these were acted on. Their situation improved. God gave us each our heart language for a reason – it reaches into the core of our being. It can motivate us to action where the same information in other languages just goes in one ear and out the other. Our mother tongues (which I call our heart languages) are a vehicle for lasting transformation at the grassroots that touches the lives of everyday people. Development workers, humanitarians and missionaries who neglect it weaken their efforts, sometimes fatally. On the other hand, the Gospel and the heart language make a potent combination. This entry was posted in Heart language, Language and tagged human rights. Bookmark the permalink. It’s great the way in which God can use our languages to help us in so many areas–it’s not just in our Biblical knowledge, but helps us in all parts of our lives. I guess that’s why Jesus became “The Word”, so He could communicate… to all parts of our lives. Keep up the good posts, Ed. I always enjoy thinking through them.